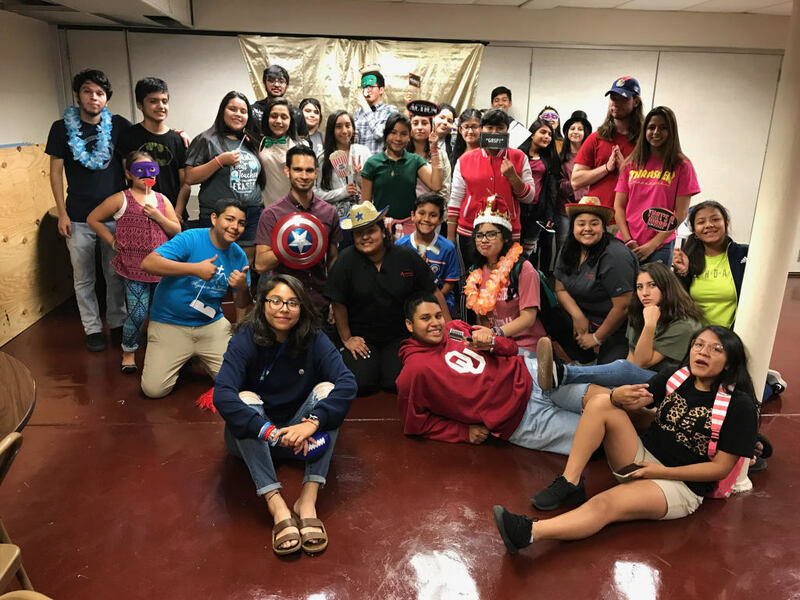 WELCOME TO SJOC YOUTH MINISTRY! 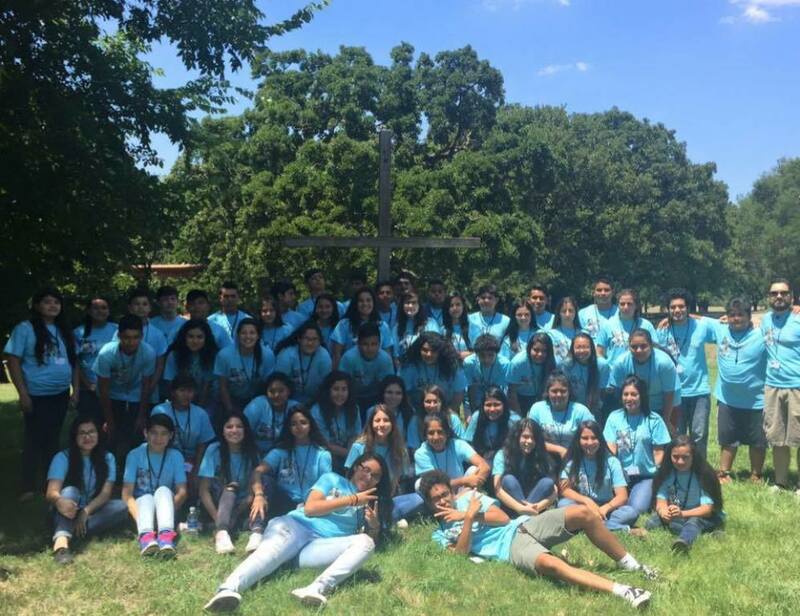 St. Joseph Old Cathedral Youth Ministry has the mission of bringing teens closer to Christ through prayer, praise and worship, the reception of the Sacraments, fun and fellowship. 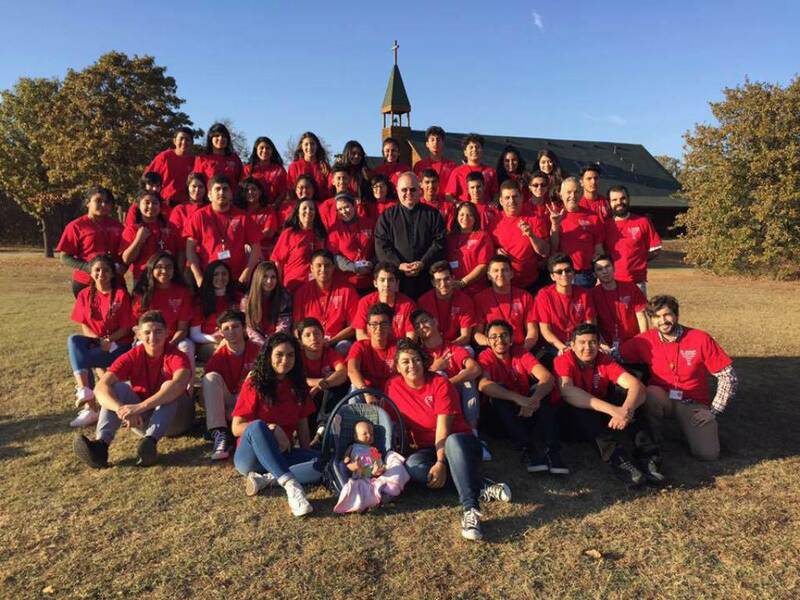 Helping our youth become holy and committed disciples of Jesus is our number one goal! Come and be part of a Spirit-filled youth group where you will experience the love of Christ every week! 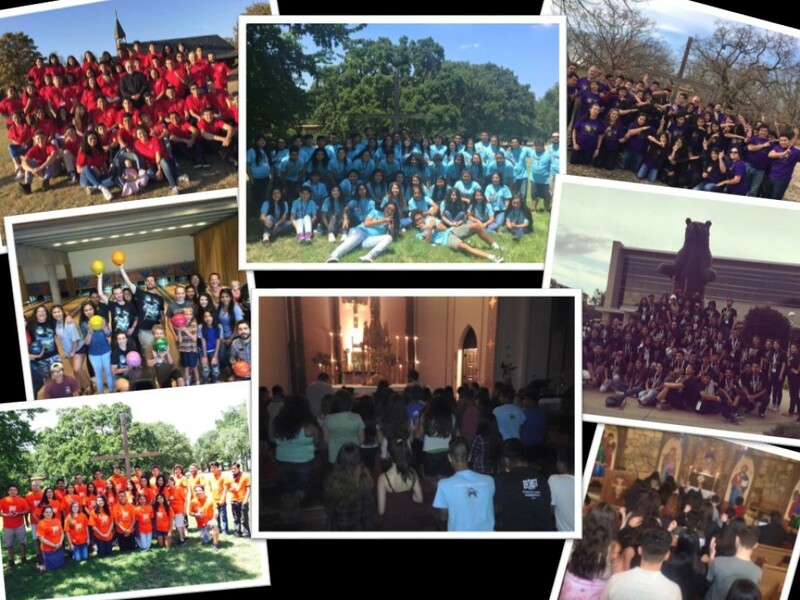 You will encounter Jesus through prayer, the sacraments, praise & worship, retreats, games, social, food, and much more! We have youth group every Wednesday from 7:00-9:00 pm in the basement or church. Teens ages 13-18 are welcome! Adoration and Confessions*: 4th Wednesday of the month. *Adoration and Confession day is subject to change. To stay informed, please visit our Facebook Page here.